For the first in 2018 Denver Coworks is having our bi-monthly owners gathering this Tuesday. 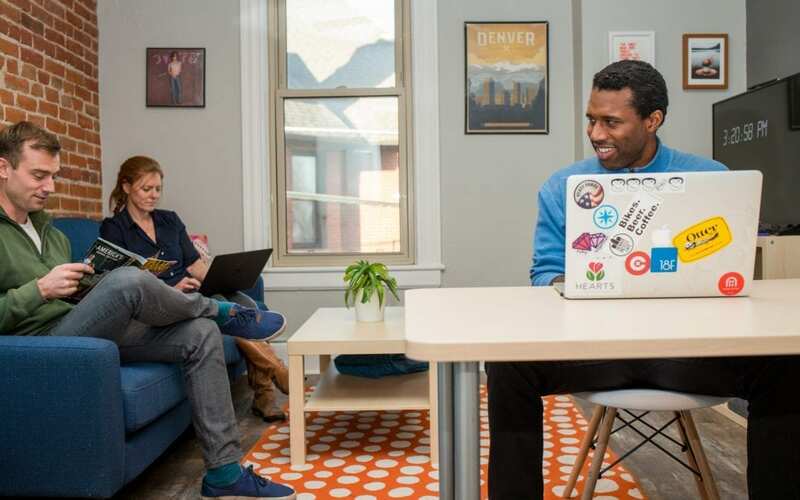 On February 6th at 10 am we’re going to tour one of Denver’s newest coworking spaces, Grid Collaborative on Broadway. We are planning out our 2018 goals while welcoming some new spaces into the group. Most recently Workability and ESQ joined the local alliance. Craig from Creative Density has worked on new partnerships with Blank Label and DeskPass. Improving DenverCoworks.org to better serve the space owners and people seeking out a coworking space.